The St. George’s Dinghy and Sport Club has been a fabulous recommendation (thanks, Por Dos). The Club is very accommodating to transient boats; providing dinghy docking, laundry, showers, dockage, water, and affordable drinks at the bar. 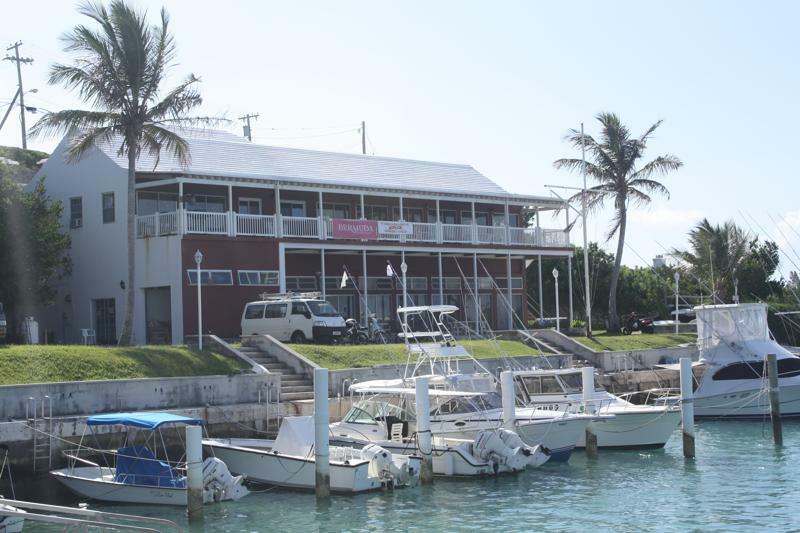 The people at St. George’s Dinghy and Sport Club have been welcoming and helpful. We’re thankful to Audrey for connecting us with the club’s members and helping find the best things to do while visiting Bermuda.